Grace In Our Moments: Win Jesus Calling for Your Teen! Jesus Calling is my very favorite devotional – now your kids can make it part of their quiet time, too! I was so excited to get the chance to review a copy for Tommy Nelson. I chose Jesus Calling for teens, and although my oldest is not quite a teenager, he loves it! 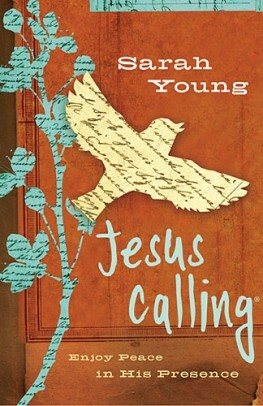 Jesus Calling for teens is basically the full Jesus Calling devotional, with a fun design for a younger audience. Your child doesn’t have to be a teen to love this book. My oldest son is 10 years old and doing 6th grade homeschool work, and he has been reading this on his own every night. He’s told me several times how much he loves it, and how each day when he reads, it seems to be just what he needed to hear that day. You can check out more about it by checking out the Flipbook or visiting the Thomas Nelson website. To enter, like the Jesus Calling Facebook page and leave a comment below! This contest ends on Tuesday, October 23 at midnight. The winner will be announced Wednesday, October 24.